GLIRC events are of upmost quality because of the continuous support we receive from our stellar volunteers. Whether you are a runner looking to give back, a spectator looking to step up, or a community group in need of service hours, we welcome your help and are excited to bring you on board! Anyone is welcome to volunteer! Club members, non-club members, community groups, schools, etc. Volunteers receive a race-specific giveaway at each event they give their time to, in addition to a volunteer point. Points are redeemable for GLIRC clothing and GLIRC race entries. To view the Program Outline, click here. There is a volunteer position to fit everyone's ability and time commitment level! In fact, a deal of volunteer positions are needed prior to the race, enabling runners to both race and volunteer. There is always an area Captain to help assist new volunteers and troubleshoot problems, so don't be nervous to try something new. Please note some of our larger, or more specialized events will utilize a different set of positions than the ones listed below. Registration volunteers hand out participant packets and assist in participant registration, ensuring all runners are properly registered, received their assigned number and size-specific giveaway. 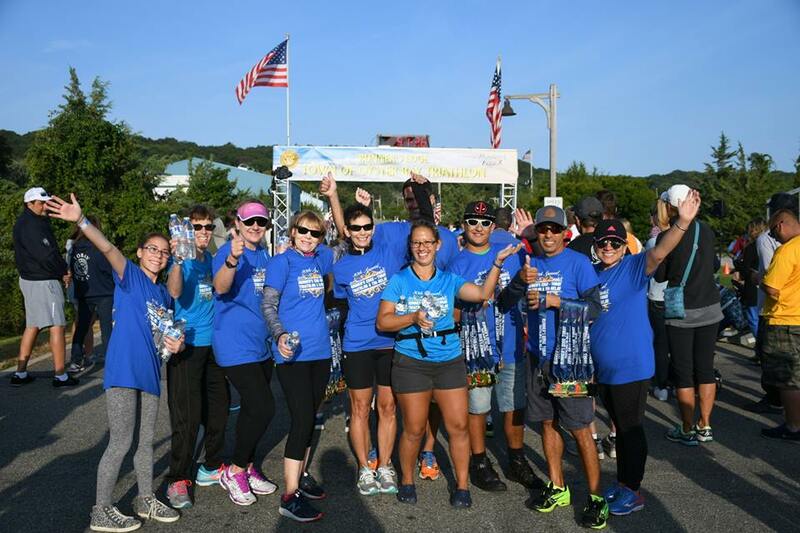 This can be done day-of-race or prior to race day at a pre-race packet pick-up location if available for a particular race. Refreshments volunteers set up, hand out, and monitor the post-race refreshment area, making sure enough food will remain available for the back of the pack participants. After all participants have finished and the event is ending, refreshment volunteers assist in breakdown of tables and cleaning up the refreshment area. Water stop volunteers provide water to race participants before, during, and after the event. Volunteers set up water cups prior to and during the event, hand out cups to participants, continuously fill cups, and clean up their stop after it is no longer needed. Course guide volunteers provide direction and traffic control along the race course. 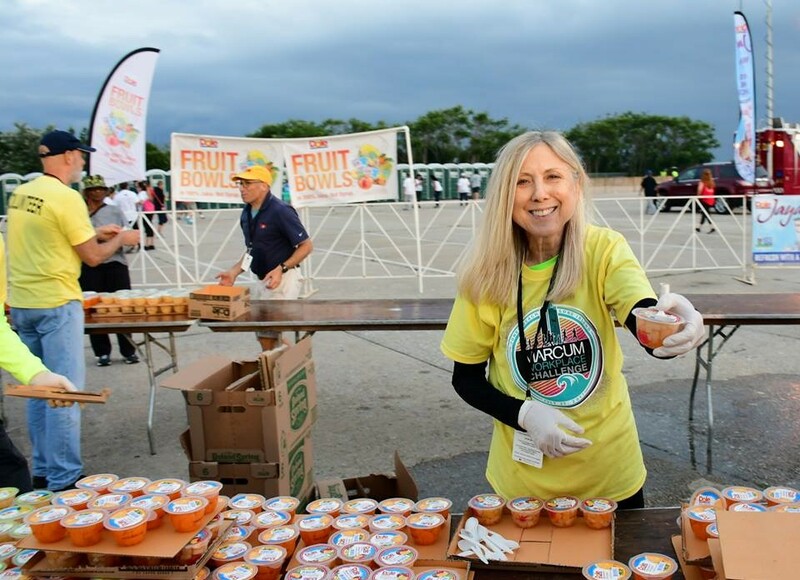 Volunteers will be given a specific location along the course, where they will direct runners and provide traffic control to ensure the safety of race participants and volunteers. Course guide volunteers remain at their post until all participants have come through and the trail vehicle/walker, who follows the last participant, has dismissed them. Split callers are assigned a mile marker along the race course and are responsible for starting the clock and calling out times as participants pass by. A trail vehicle/walker, who follows the last participant, will dismiss volunteers along the course. Lead bike volunteers lead racers along the course or ride among the participants to help maintain safety. Parking volunteers help direct race participants to proper parking locations prior to the start of the race.